Home Run Inn's latest restaurant is in the 3200-block of North Sheffield. CHICAGO (WLS) -- A popular pizza chain on Chicago's South Side is now open in the Lakeview neighborhood. Home Run Inn's latest restaurant is in the 3200-block of North Sheffield. 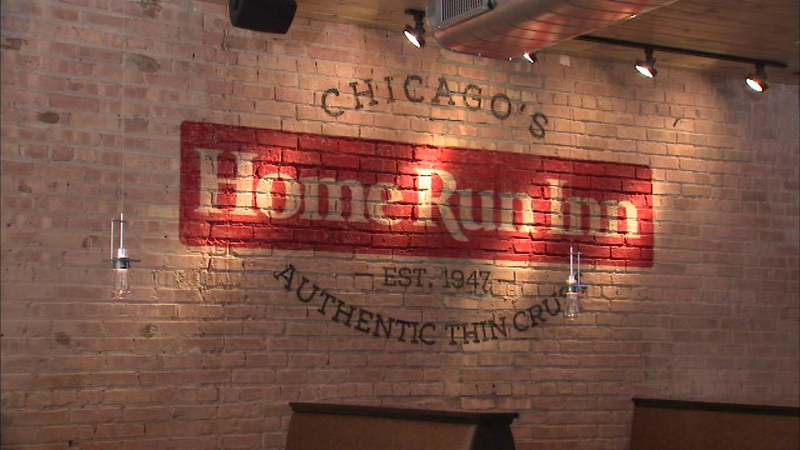 This is Home Run Inn's eighth location and its first on Chicago's North Side. To celebrate the grand opening, the chain is donating a percentage of sales at the North Sheffield location to Lakeview Pantry, a non-profit food pantry.